Employee dishonesty can occur at all levels of a company, but the most costly frauds are committed by executives and upper management. Suspected frauds need to be investigated by an experienced forensic accountant, especially if the fraud was committed by a member of upper management. 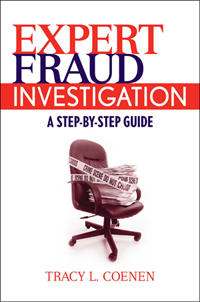 It is impossible to know the full extent of the theft and dishonesty without a fraud examination. 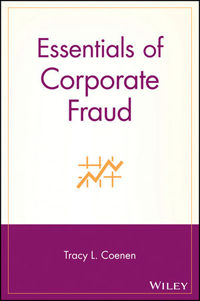 Tracy Coenen has examined many cases of fraudulent financial statements, embezzlement or employee theft, purchasing and procurement schemes, kickback and bribery schemes (both private and public sector), fictitious vendors or shell company schemes, theft of accounts receivable or accounts payable, pay-and-return schemes, excess charges by subcontractors, personal use of company resources, and expense reporting fraud. Sequence Inc. will conduct an examination to determine whether a fraud occurred, who was involved, how the fraud was committed, and how much has been lost. 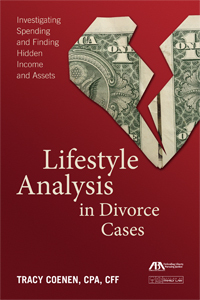 Tracy specializes in making financial frauds understood by non-accountants, and she will assemble the relevant documentation in a format that will be understandable and useful in the event of civil or criminal prosecution.